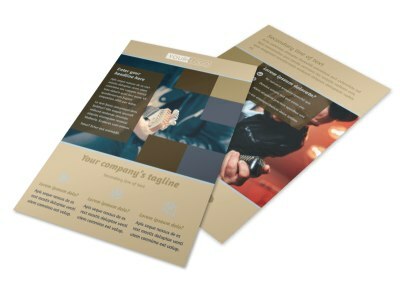 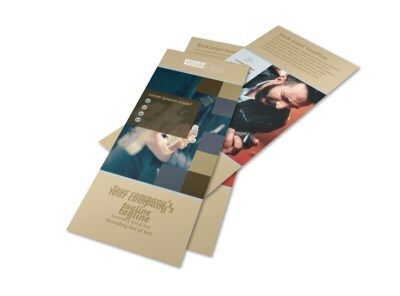 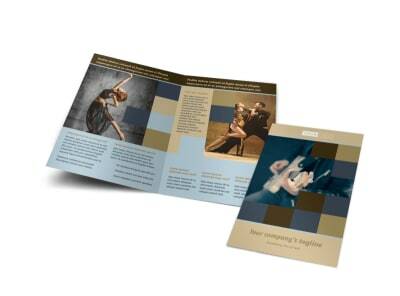 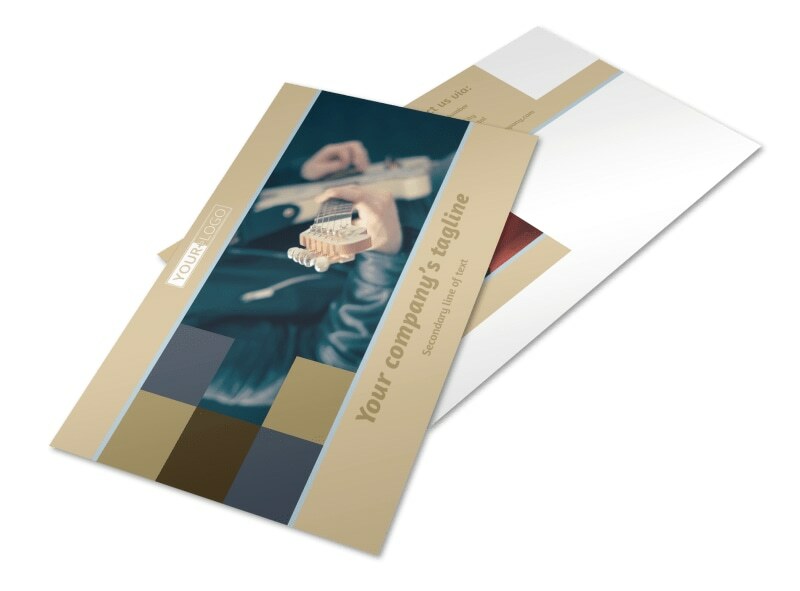 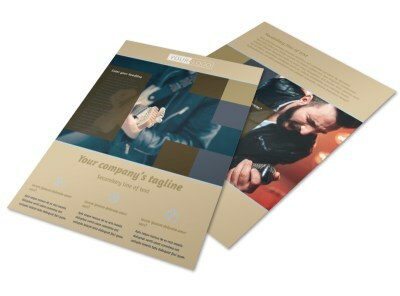 Customize our Outstanding Performing Arts School Postcard Template and more! 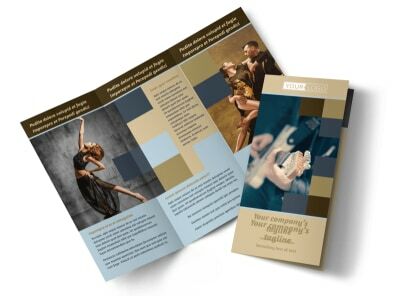 Advertise the upcoming enrollment period for your school with outstanding performing arts school postcards made with our template and online editor. 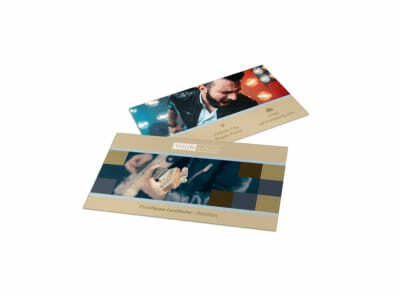 Customize this template with images of students on the stage, add enticing text, choose a color theme, and more. 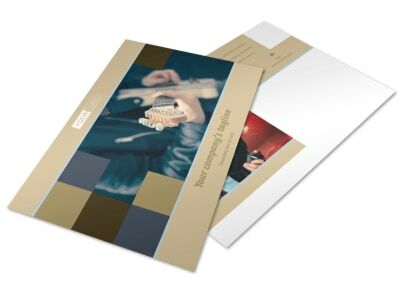 Start designing your postcard now so you can get back to educating the performing artists of the future.